For over 20 years Precision Pergolas have been designing and building Pergolas in hundreds of different shapes and configurations to suit our clients individual requirements. 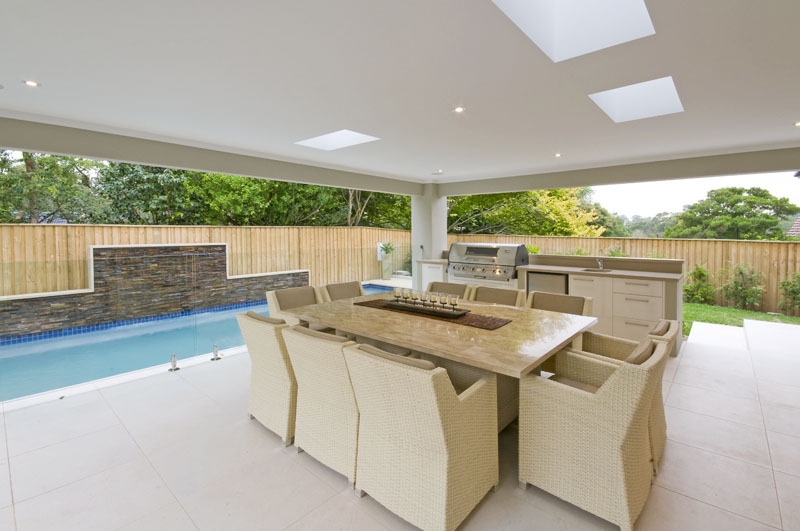 Traditionally Australian’s love to spend time outdoors and Pergolas are the most popular way of creating an outdoor entertainment area protected from the elements. Our Pergolas are built with your choice of roofing including Roof Tiles, Metal Roofing, Laserlight, Suntuf, & Colorbond. Guttering and downpipes are also matched to existing colours. We will work with you to design and build a Pergola which will suit your home and of course your budget. As fully licensed builders and proud HIA members our goal is to deliver the Pergola you want built to the highest standards on time and on budget. All our work carries a 7 year building warranty as well as material warranties from our material suppliers. 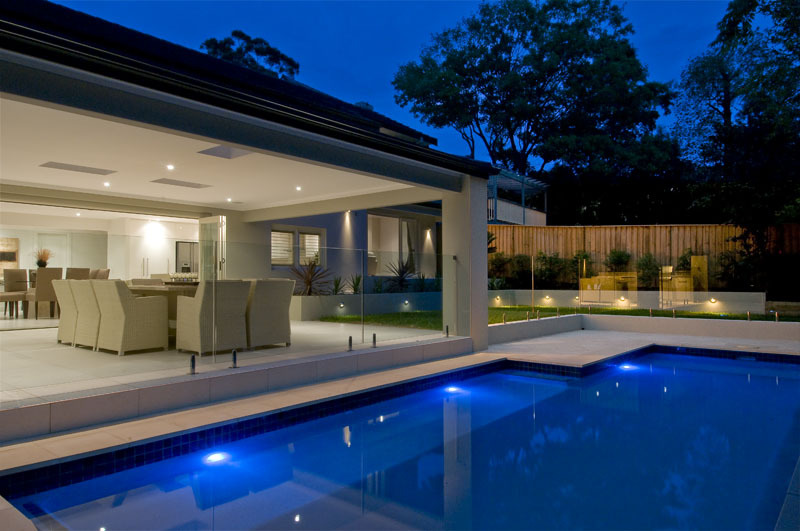 We also take care of all local council applications and approvals and home owners warranty. 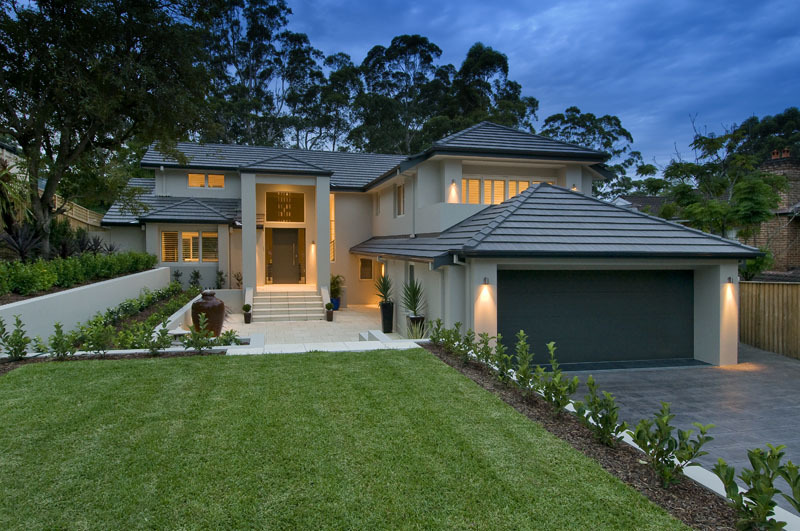 Sydney, Middle Cove, Cherrybrook, Epping, Frenchs Forest, Wahroonga, Bella Vista, Gordon, Northwood, Baulkham Hills, Killara, Roseville, Eastwood, Killarney Heights, Greenwich, Chatswood, Artarmon, Castlecrag, North Sydney, Thornleigh, Hornsby, Carlingford, Cremorne, Turramurra, Kirribilli, Berowra Heights, Lindfield, Westleigh, Lane Cove, Dundas, East Ryde, North Ryde, Asquith, Castle Cove, Dural, Mosman, Northbridge, Roseville Chase, Willoughby, St Ives, Castle Hill, Hunters Hill, Pymble, Beecroft and surrounding suburbs. You may also contact us online to arrange your FREE design consultation & quote.